How Proper Home Insulation Benefits Your HVAC System | Quinnair Heating & Air Conditioning Inc.
How Proper Home Insulation Benefits Your HVAC System? Home / Blog / How Proper Home Insulation Benefits Your HVAC System? To cut down on the strain your A/C system is under you might consider updating the insulation in your home. Insulation in ceilings, walls, the seals around windows and outside doors, and the HVAC ducts allow for the temperature inside your house to remain constant. 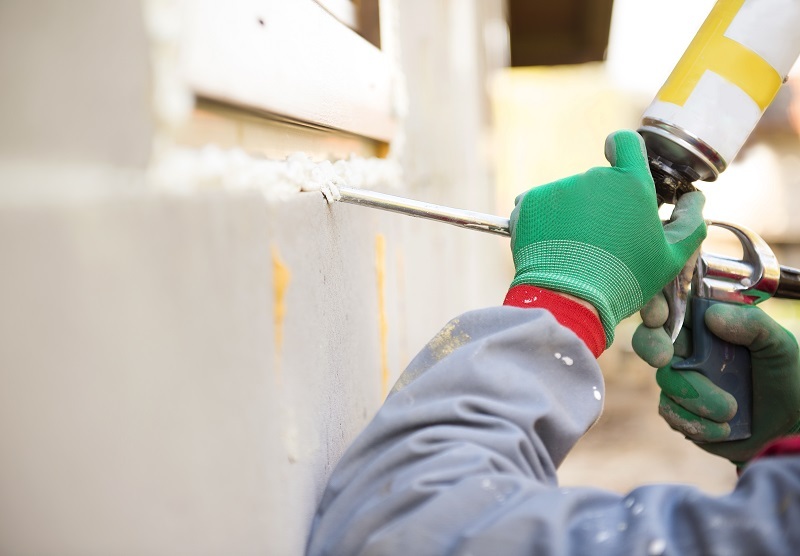 Whether it’s in the summer or winter, insulation will make your life much easier. Checking and replacing any inefficient windows or siding to your home will allow the conditioned air to stay inside instead of leaking out. During the hottest days of the year, the insulation in the walls keeps heat from entering the house and in winter it prevents cold air from going in and forcing the heating and cooling system to consume more energy, thus increasing energy bills, to keep your home comfortable. Efficient operation of the heating and cooling unit will result in a comfortable environment year-round. Inefficient insulation makes your heating and cooling systems work harder to perform efficiently. This results in increased wear-and-tear, putting your system at risk of a breakdown. Plus, depending on the degree of the problem, it could be expensive to repair it. Cool air traveling through warm areas in your home can cause condensation in the ductwork. This condensation promotes moisture buildup inside the enclosed space of the duct system. Excess moisture generates mold and mildew growth which will be distributed throughout your house, reducing the indoor air quality and worsening allergies. Proper insulation levels can prevent condensation from occurring in your ductwork, thus reducing health hazards for you and your family. All in all, proper insulation of your house and HVAC duct system will effectively prevent and solve several problems. Insulation will stop the release of air from the house. This will ensure optimum operation of the HVAC unit. If you need HVAC services in Colorado, do not hesitate to contact Quinnair. We have expert technicians that can help you with your A/C units to work as efficiently as possible.